September is history and Fall is officially here. The leaves are changing colors and the weather patterns are changing. What can you change in your school marketing activity to ensure your school finishes the year strong and with more students than last year? Some of your new students who enrolled in Back To School classes may be getting ready to test and change their belt color while others may have already dropped out. Have you recruited enough new students this past month to replace those who quit this past month? 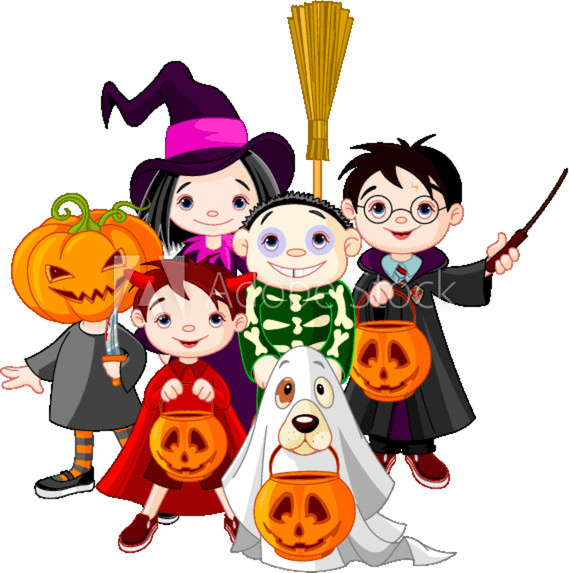 Autumn is full of colorful and visible changes that attract our attention, so what can you do to promote the visibility of your school and attract new students this Fall? Master George Broyles has invited Kyo Sa Nim Barbara Schmitt to present an informative Growth Teleconference presentation Sunday evening Sept 30 at 8:00 PM EST "The Business of Running A Dojang." Kyo Sa Schmitt has many years of practical and pragmatic entrepreneurial experience running her corporate consulting company "Diversified Corporate Services" and has graciously agreed to share some insights relevant to "The Business of Running a Dojang." This call may be just the thing you need to help stimulate your creativity and inspire you to launch Fall marketing and advertising campaigns that can help your school finish the year in Growth mode! 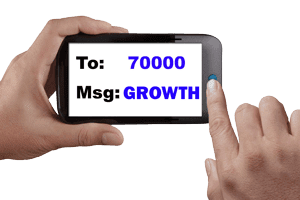 Text GROWTH to 70000 and the first time you do you will be asked for your name and email, then every time afterward when you text GROWTH to 70000 you will will receive the Dial In instructions and passcode for the upcoming Growth Teleconference. Do it now so you have the info on your phone and join the call on Sunday evening.